"My dear friend passed away because they couldn't find a match." I listened as the polished woman standing in front of me, teared up when she recounted her friend's battle with Leukemia. The significance of the drive BGIE was holding at all our retail locations wasn't lost on me, but it was moments like this one that really resonated with me. They put a face on the diseases that Be the Match seeks to cure like Leukemia and Blood Cancer. This woman's story was not unique. In the one day that I was on location at our store at Tanger Hilton Head, I met so many amazing people. One woman wasn't familiar with Be the Match but was familiar with the significance of their cause. She described watching her boyfriend's mom fight a form of blood cancer while they searched for a match. Another girl was signing up having been a donor in the past. She had been a match for her little sister who had been diagnosed with Childhood Leukemia. I asked one of the top questions that were posed to me. "Does it hurt?" "Yes, it does," she answered, "but It's nothing compared to the pain the person you're helping is experiencing. She said I know what's involved and I'm willing to do it again for someone I've never met." Some people came because they had been familiar with the organization, but were never sure how they could become a part of the donor base. It's estimated that 70% of patients in need of a transplant will not find a suitable match in their family, needing to turn to donor bases like Be the Match. According to statistics published by Be the Match, only 1 in 430 people will go on to donate. We may never know if anyone who walked through the doors of one of BGIE's drive locations will go on to be the 1 in 430, but it's pretty amazing to think if they do, we had the chance to be the first step in saving a life. If you missed the chance to come out to one of our donor drives, it's not too late. 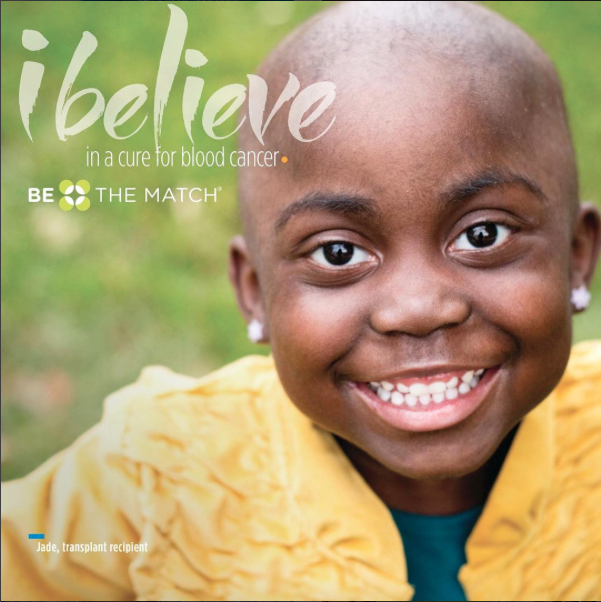 Head on over to the Be the Match website to join.